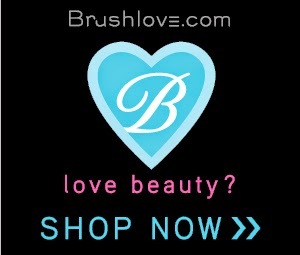 Here at Brushlove.com, we think of ourselves as giving people, especially with our valued customers! For the launch of our new Facebook page we will be randomly selecting 5 winners on August 30th to pick out any Brushlab brush your heart desires plus, expect to receive a new brush from us every year for the rest of forever! Not even kidding. 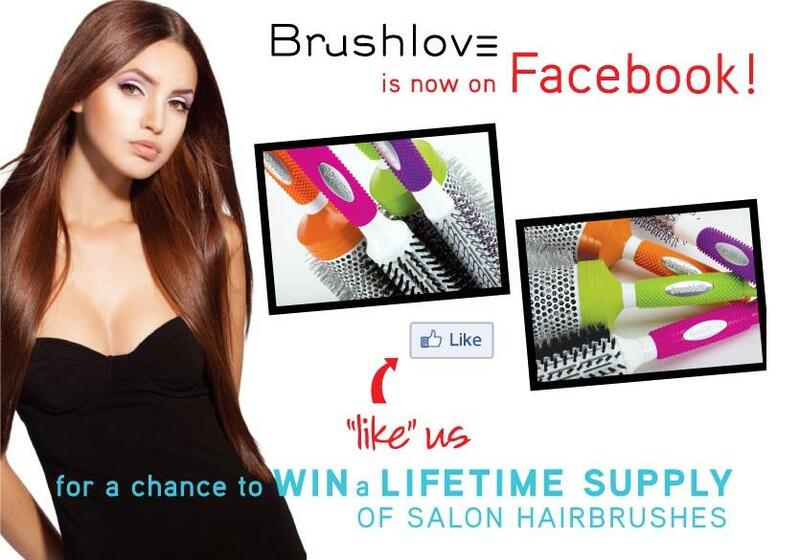 We truly value your support which is why we like you, so go "like" us!